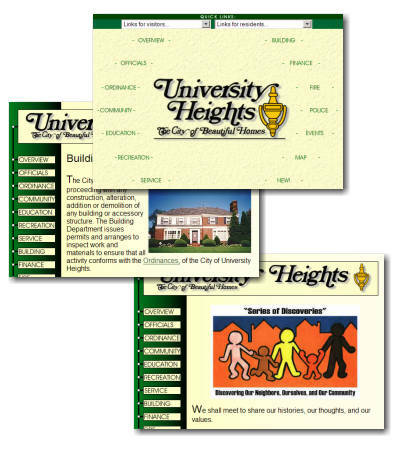 here is a reverse chronological list of the websites i have designed, including personal projects and sites for various local organizations. for quotes or more information, please email webmaster@bldesign.org. for more examples of graphic and logo design, please visit my graphic design portfolio.